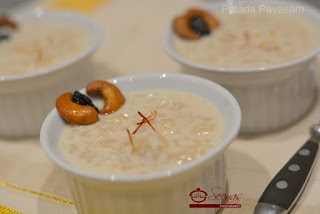 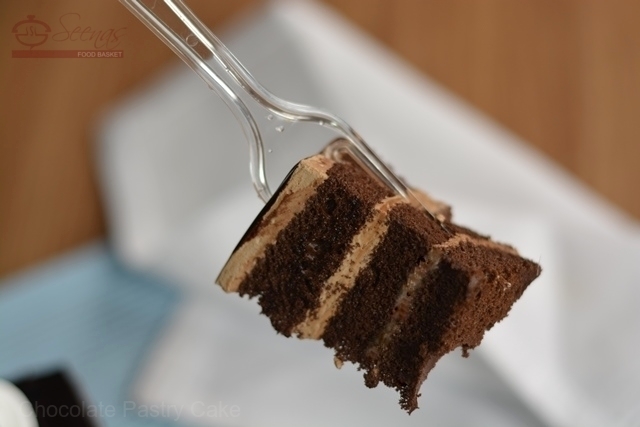 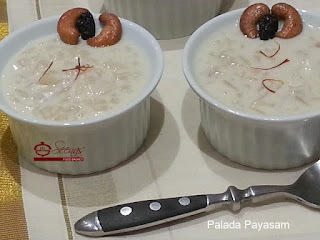 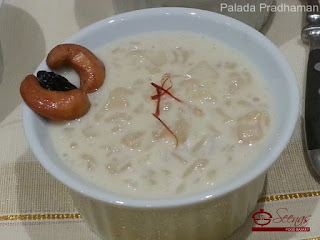 All Payasam lovers, come and indulge in this Palada Pradhaman. 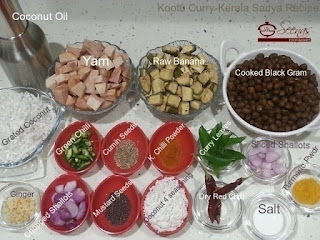 Common guys..
Kootu Curry, one of our favourite Onam Sadya Recipes.. 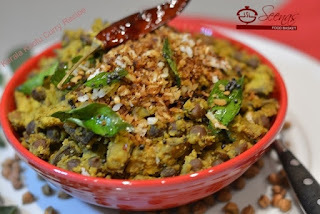 It is a combination of chana dal or black chick peas and veggies like raw plantain or elephant yam with spicy ground coconut. 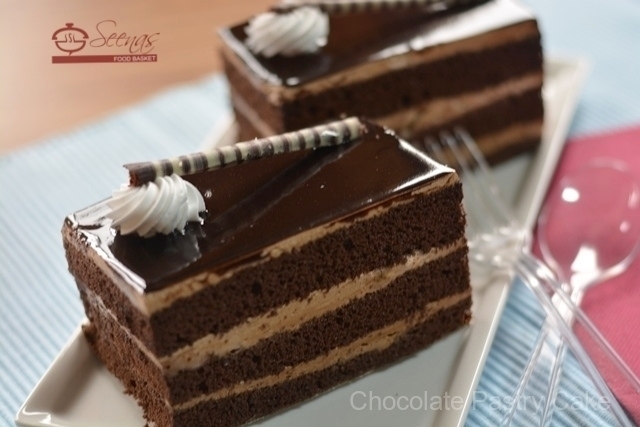 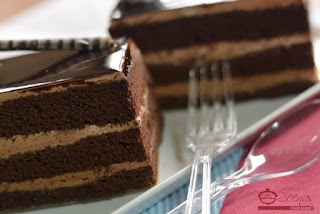 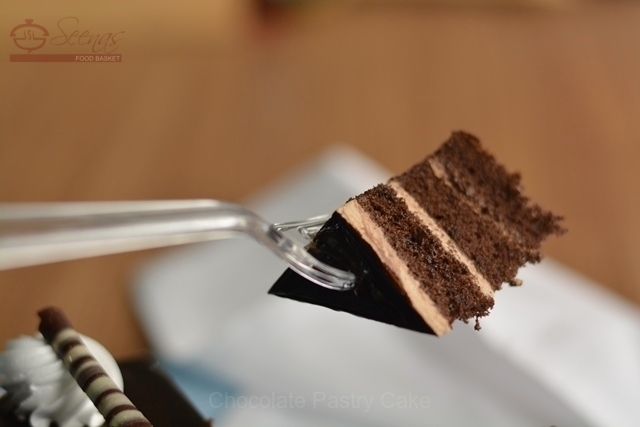 Enjoyyy..